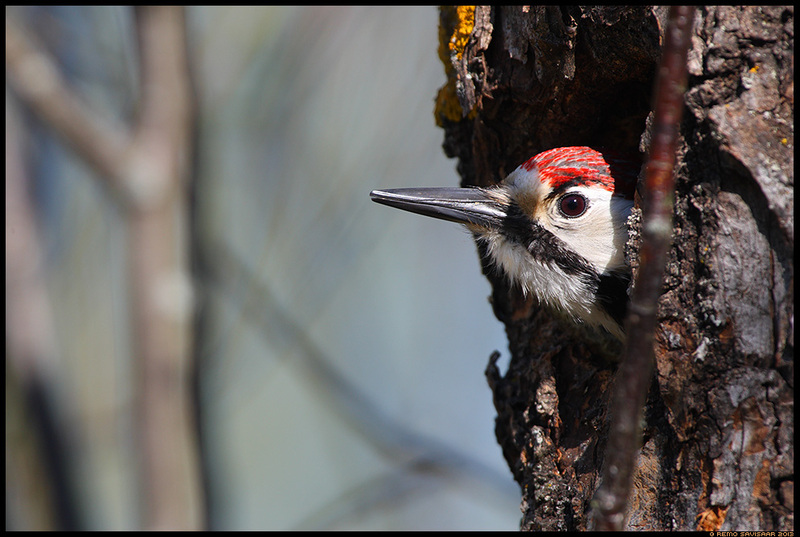 May 29th, 2013 by Remo Savisaar | Filed under Birds / Linnud . I love all the wonderful details!! !